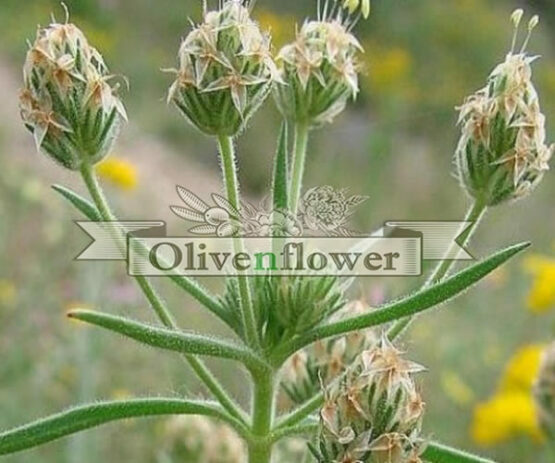 Rich in vitamin E and K. It helps damaged hair and tones the skin. 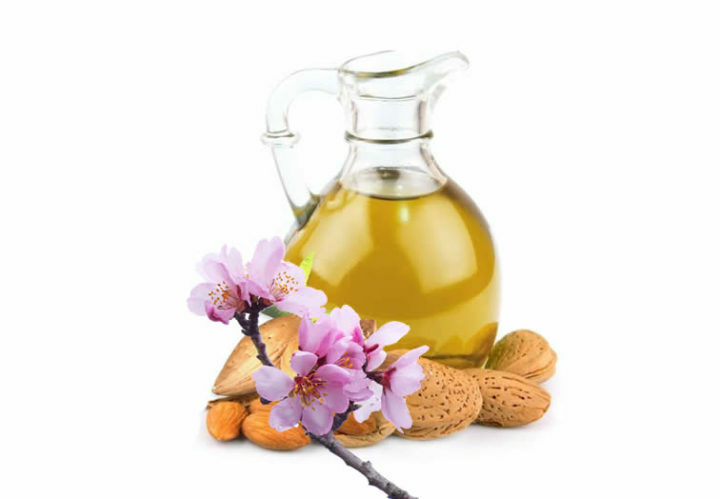 Almond oil: Rich in vitamin E and K. It helps damaged hair and tones the skin. Use it at the hair ends before shampooing, moisturizes and strengthens the hair ends. Almond oil works as a natural moisturizing ingredient for dry skin thanks to its anti-inflammatory and soothing properties. You can use it on an area or throughout the body, hydrates the skin in depth. 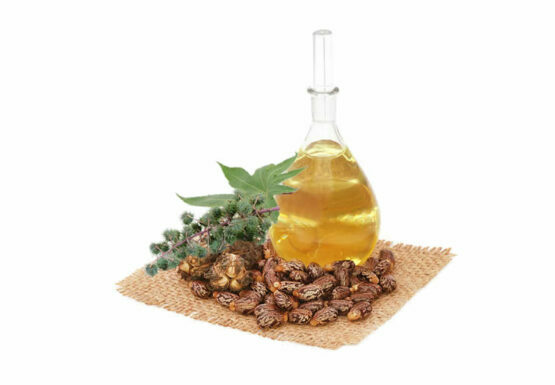 Almond oil is the perfect and most inexpensive natural solution that will remove even the most “heavy” or waterproof makeup, while nourishing your eyelashes. A few drops of this miraculous oil with gentle massage in the area under the eyes, stimulates the skin of your face, making it softer. Almond oil protects the appearance of dark circles under the eyes, and an easy way is to use it before go to sleep. Finally, almond oil works extremely well in hair care, taking care of tired edges and preventing split ends. As a hair treatment, it’s ideal the combination with castor oil and olive oil for a glossy effect.